For the area, see Palatinate. The Palatinate is an elector in the Holy Roman Empire. Due to the high development of their provinces they have the potential to become a regional power, but face significant competition from other minors in the region. 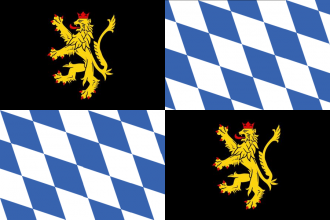 It is possible to form Germany or Westphalia as the Palatinate. Have a good strategy for The Palatinate?